Learn more about the dental implant procedure and the costs involved with the treatment. Learn more about the dental veneers and how they can transform your smile. Braces can transform the way you look and feel. Learn more about the options available. Teeth whitening can give you a better looking smile. Learn more about costs and procedures. We aim to provide you with as much information as possible about dental treatment, from routine treatments like fillings and extractions through to high end cosmetic dental treatments like dental implants and veneers. We feel an informed dental patient is a happy dental patient. Sometimes it’s the fear of not knowing that can cause people to avoid visiting their dentist, and that lack of knowledge can be about several things – not knowing what a potential treatment involves, not knowing if the treatment will be painful and not knowing how much treatment will cost. 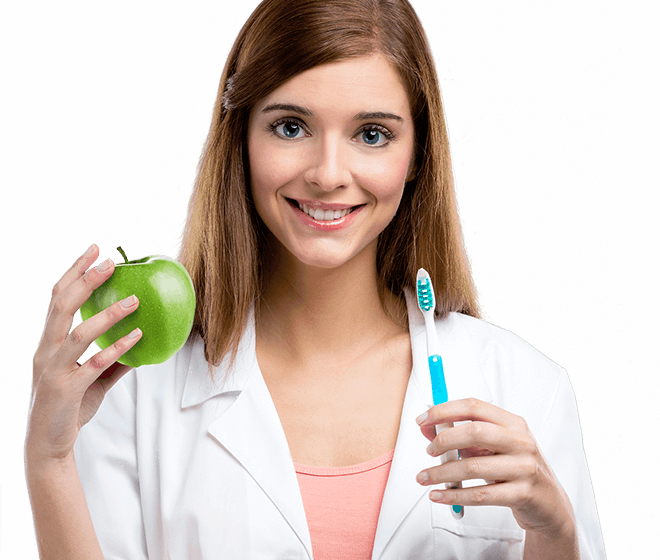 We try to explain each aspect of a dental procedure clearly and with as much detail as possible. We also provide a rough price guide for each treatment so you can have a rough idea of what to expect. Of course, this will differ from dentist to dentist; however, by knowing broadly what to expect you can avoid any nasty shocks when you receive your bill! Our cosmetic dental section aims to explain the ins and outs of popular cosmetic treatments and how much you can expect to pay. We cover a wide variety of topics related to cosmetic dentistry, and we aim to help patients become informed about the treatment process and the likely costs. Our series of articles on the prices of popular cosmetic dentists helps patients to prepare themselves better for their initial consultations. Many people are taken aback by the cost of some treatments, and knowing what to expect beforehand can make the process a little easier. Dental implants are one of the biggest cosmetic treatments in the country, and we look at how much dental implants cost, what the treatment process involves and how long you can expect them to last. Veneers have been made popular through their widespread use in Hollywood, and they’re gradually becoming a common cosmetic treatment in the UK. We look at the price of veneers, the different kinds available and the pros and cons of each. We also look at popular orthodontic treatments for adults. We’ve taken a look at the cost of the various types of braces, including popular recent treatments like Invisalign and 6 Month Smiles. We also cover routine preventative dentistry such as fillings, extractions, root canal treatment and all the other common dental procedures you’d expect to find at your local NHS dentist. We hope you find our site informative, so please let us know if you have any questions about anything on the site.